I would like to introduce to you 3 superfoods, which are commonly used in Asian cuisine. They are also very well known for their therapeutic and healing properties in Traditional Chinese Medicine (TCM) and Ayurvedic medicine – Lemongrass, Turmeric & Ginger. 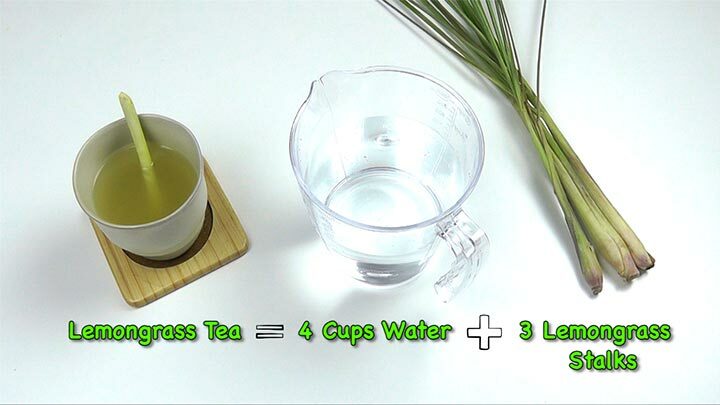 Lemongrass has a very distinct lemon flavor and citrusy aroma. Ginger has a warm and spicy taste. It is slightly sweet but pungent. Turmeric is known as the queen of spices. It has a pepper-like aroma, sharp taste and is golden in colour. It’s best known as one of the key ingredients to make curry. I’ll be showing you how to make the detox teas, as well as the steam inhalation therapy to help detox the mind. I’m sure most of you might already have all these 3 ingredients in your kitchen and here are 10 reasons why you should drink them on a daily basis. 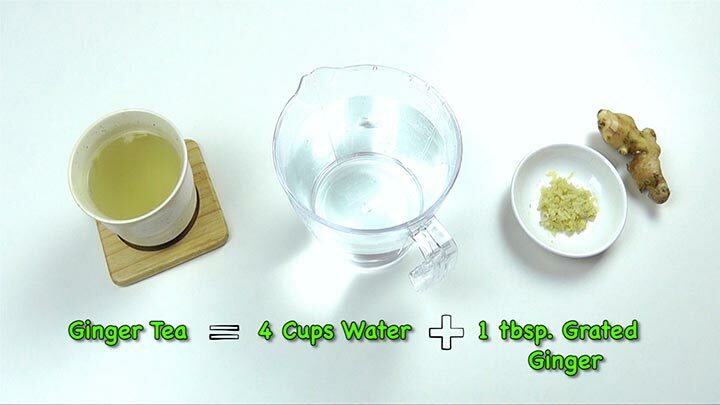 As a result of their diuretic properties, these teas can cleanse and flush harmful toxic wastes out of the body. I like to drink these teas to detox my body especially if I’ve overindulged or have been eating pretty bad. Well Chinese New year can be the time. They are easy on the stomach and aid in proper digestion. also known to treat constipation, diarrhea, stomachaches, bloating and gas. If you don’t have a healthy and clean digestive system, your body will not be able to properly absorb the nutrients and vitamins it needs from the food you eat. And as a result, it can hinder weight loss. So a healthy digestive system can speed up weight loss. Besides that, these herbs and spices can boost the metabolism, act as a fat burner, prevents the accumulation of abdominal fat, and also help you to feel fuller for longer, which prevents overeating. When it comes to detoxing the mind, these teas have calming properties that may help lower your stress due to a combination of the strong aroma and healing properties. When I visit my monthly facial session, they would invite us to inhale the aroma of lemongrass as a way to relax the mind and body. They would also serve us with a warm cup of lemongrass ginger tea right at the end of the session. There’s a reason why spas are filled with the aroma of lemongrass, because it relaxes you once you step into the space. And of course when you detox the body and mind, you will naturally have more beautiful and youthful skin. If you’re someone who suffers from insomnia or lack of energy, drink these teas right before going to bed to calm the muscles and nerves, which helps to improve the quality of your sleep. You can also drink them first thing in the morning to get the blood in your body flowing, which will give you a boost of energy. I used to live with a housemate in London who would drink Ginger & Lemon juice every morning before starting his day and I’ve see the benefits it has on his body and energy level. Besides, providing you with energy, lemongrass, ginger and turmeric is a natural remedy for muscle and joint problems. If taken on a regular basis, they can help to relief inflamed joints and relieve muscle soreness after exercising. So if you exercise often, add these teas into your daily routine to help your muscles recover better. Talking about my housemate in London, whenever I show any sign of cold or flu, he would force be to drink ginger and lemon tea although at that time, I hated the taste of ginger. These 3 teas are natural home remedies to help relieve congestion. These superfood are also packed with powerful antioxidants which can help to strengthen your immunity and fight cancer-causing free radicals. Many people actually drink them to prevent cancer. For ladies, if you do experience menstrual discomfort, drink these teas to help relieve cramps and bloating. 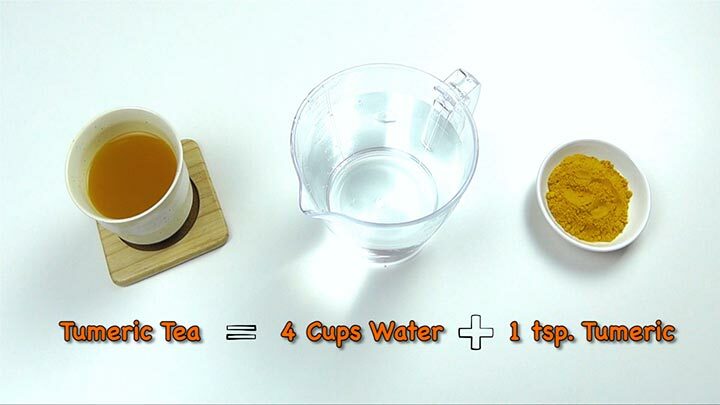 Besides that, you can also soak a towel in warm ginger tea and apply the towel to your lower abdomen. This will help relax the muscles and relieve the pain. Add the combination into a pot of boiling water. Then reduce the heat and simmer for about 15 – 20 minutes to release the flavor and healing properties. 1. Sweeten with a little bit of Raw Honey, Maple Syrup or Rock Sugar. 2. If you think the taste is slightly too strong to your liking, then add a squeeze of fresh lemon juice to mask its taste. 3. It can be served warm or chilled. 4. To gain the full benefits, aim to drink 2 – 3 cups daily throughout the day. 5. 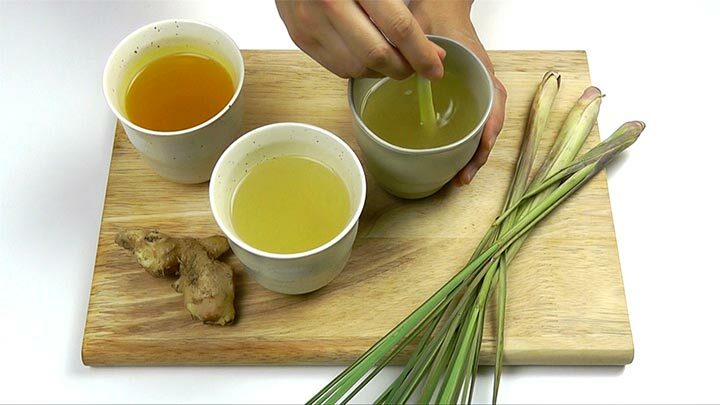 Remember to pound the lemongrass using a pestle and crush the ginger to release the flavour during cooking. Besides drinking, another excellent way to gain the health properties is through steam inhalation therapy. Making sure the mixture is still steaming hot, all you’ll have to do is grab a large towel, lean over the bowl, cover and inhale the steam for at 5 - 10 minutes. This is great especially as a natural mood lifter, relieve stress, depression and also a home-remedy to treat common cold and flu. The steam will also moisturize the skin, cleanse the pore and improve our skin appearance. So cleanse not just your body but also your mind with these herbal teas.